‘NEET/ AIPMT Physics - 4th Edition (Must for AIIMS)’ is developed on an objective pattern following the chapter plan as per the NCERT books of class 11 and 12. • The book covers 2016 NEET/ AIPMT Phase I and 2015 AIPMT question paper along with its solutions. 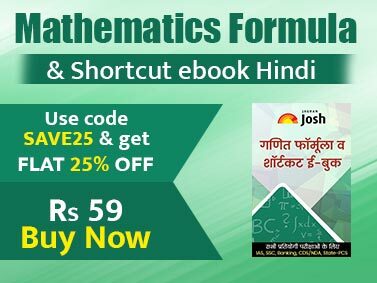 • The book covers all variety of questions as per the format of the previous NEET/ AIPMT Papers. 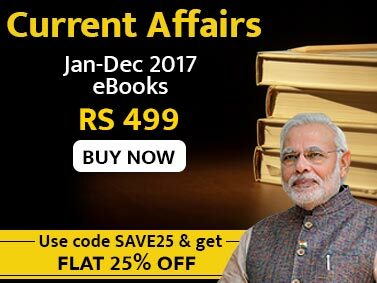 • Covers entire syllabus as per the latest NCERT books and latest NEET/ AIPMT syllabus. The complete book has been aligned as per the chapter flow of NCERT class 11 & 12 books.